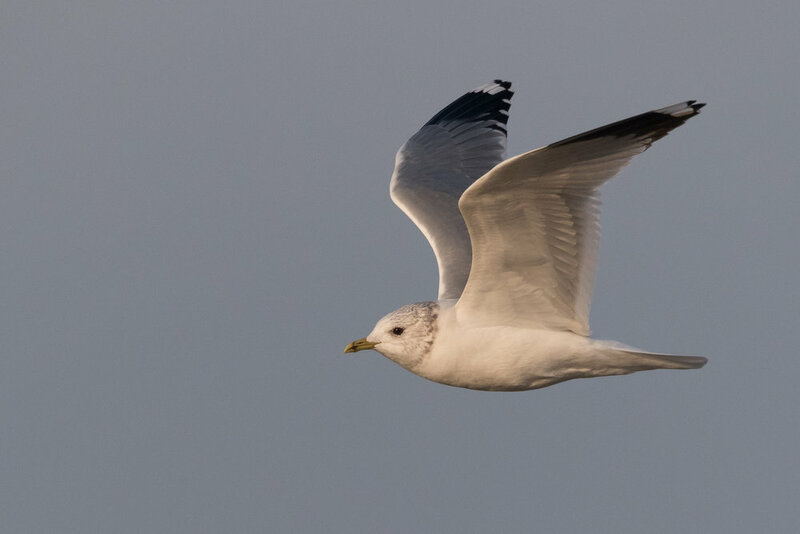 The following gallery section consists purely of photos made in January 2017. 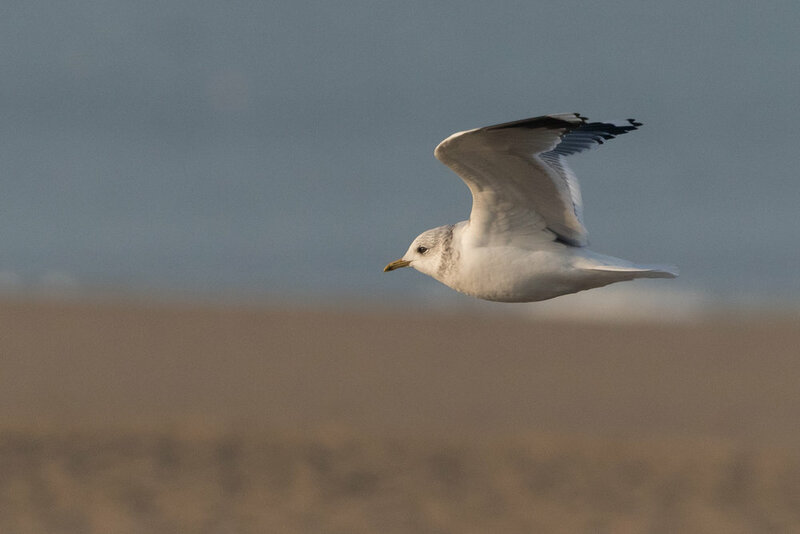 During that month, a few storm surges caused the beaching of a big seafood banquet on the beach of Scheveningen. 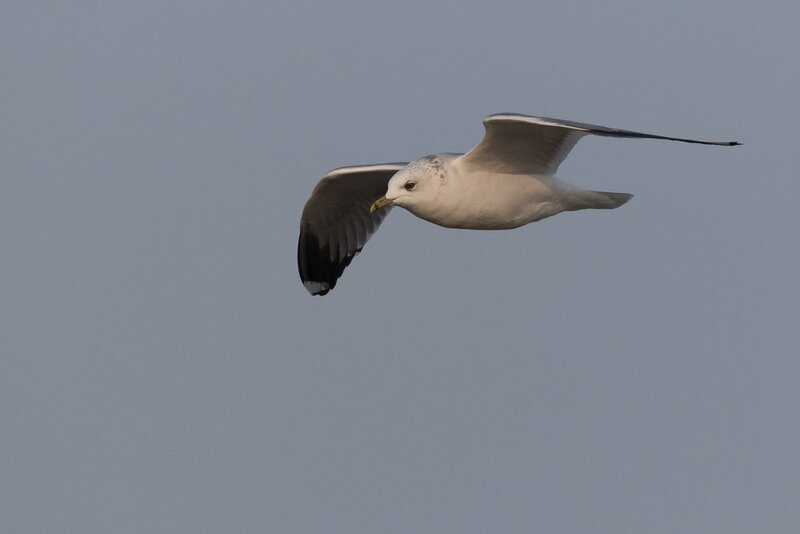 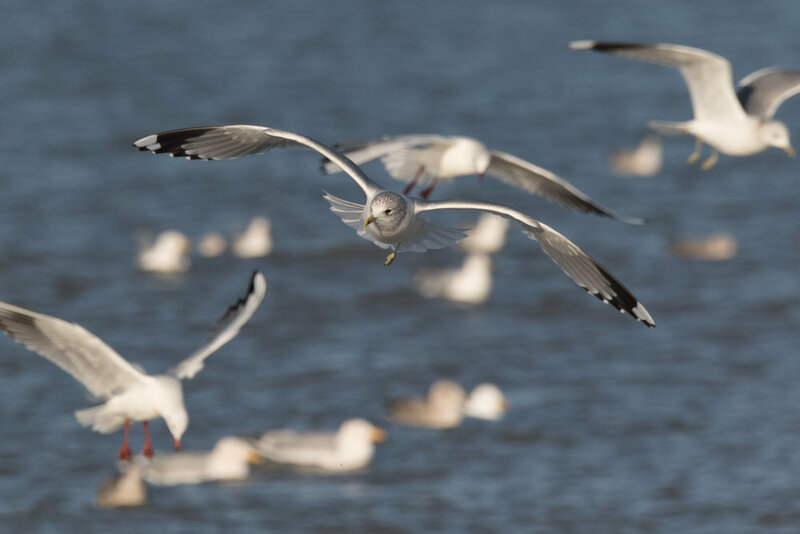 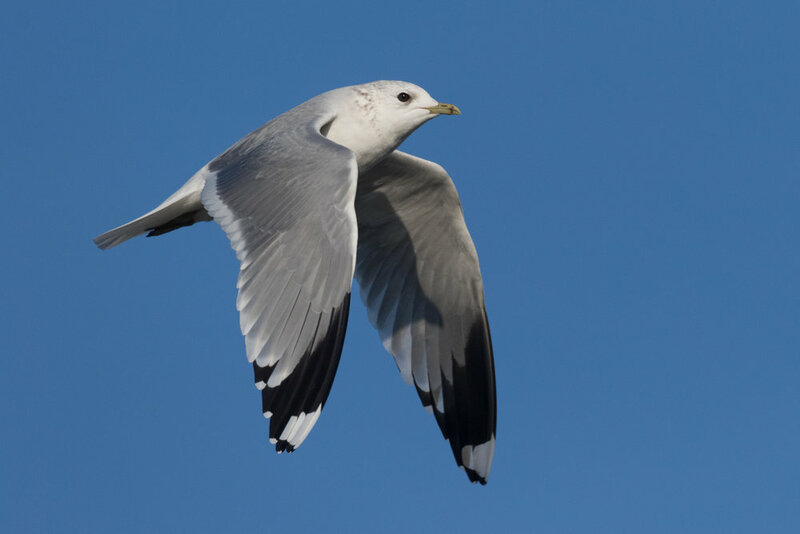 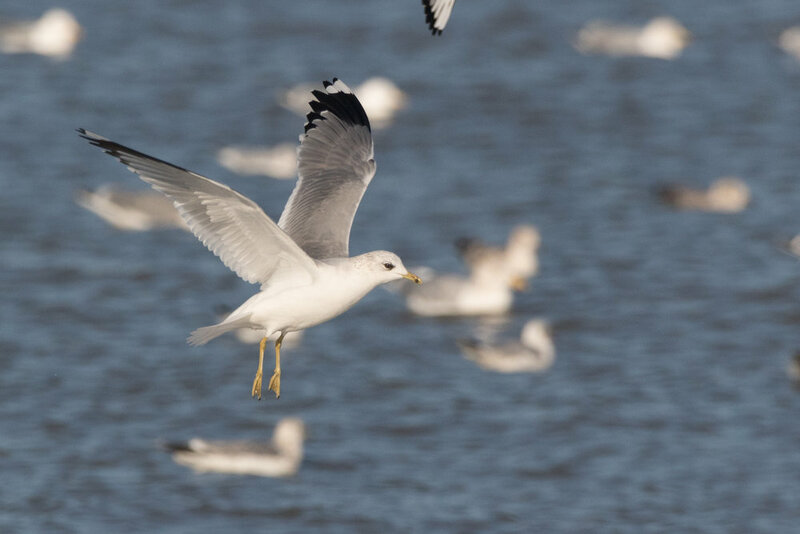 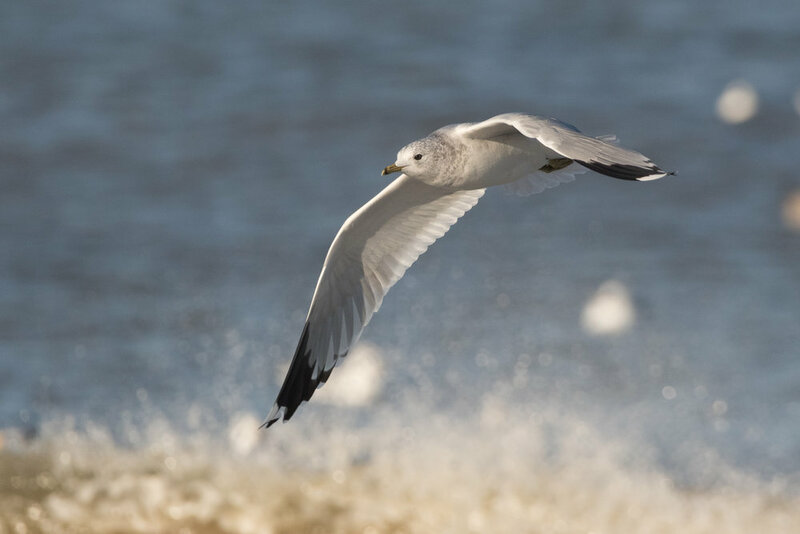 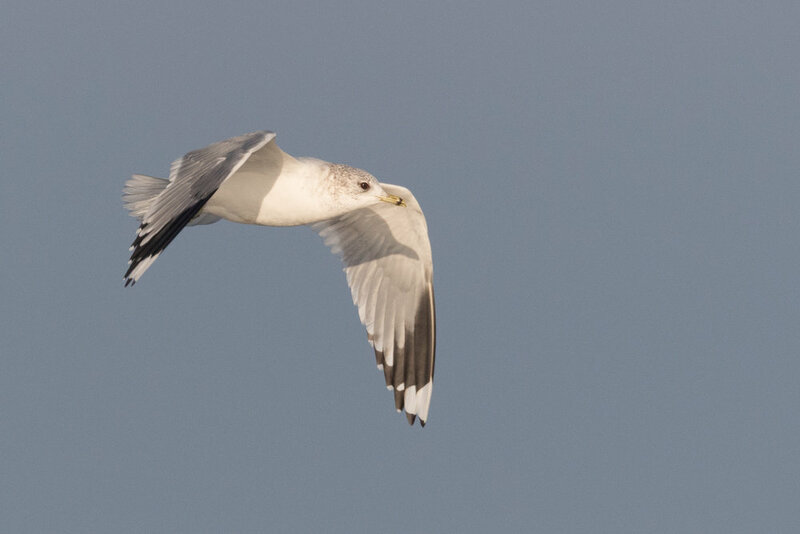 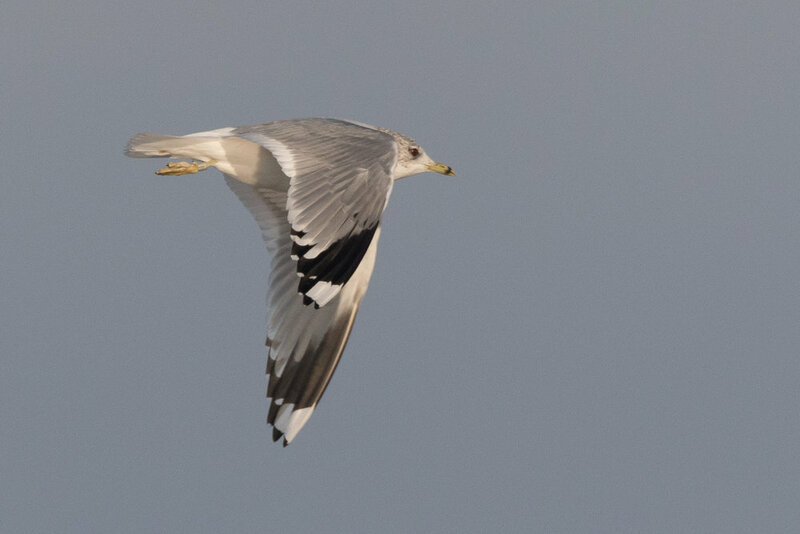 As a result, very large numbers of gulls were present, including otherwise scarce Common Gulls. 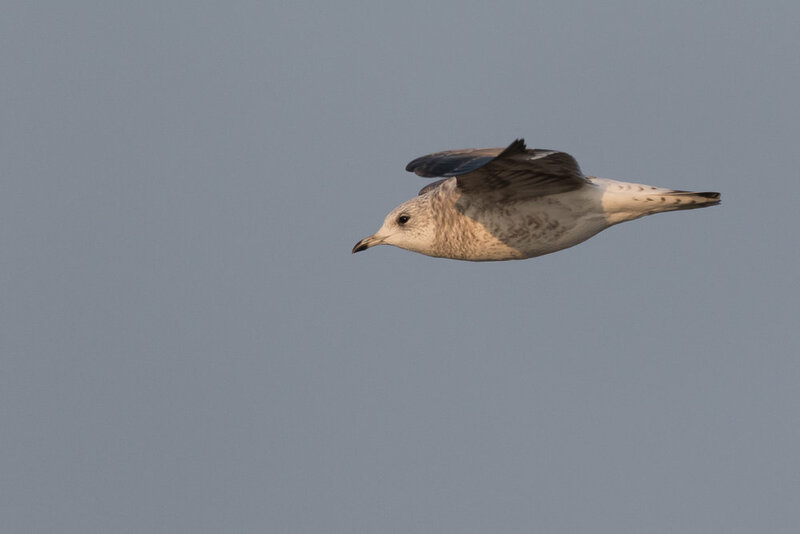 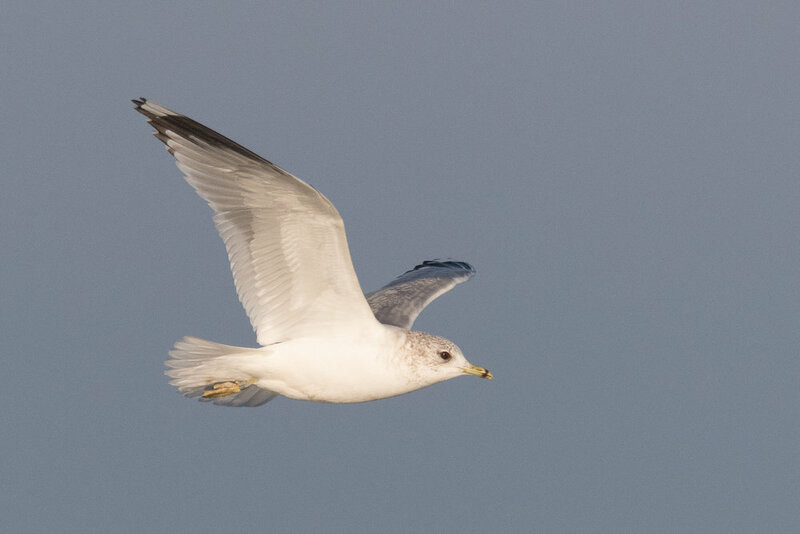 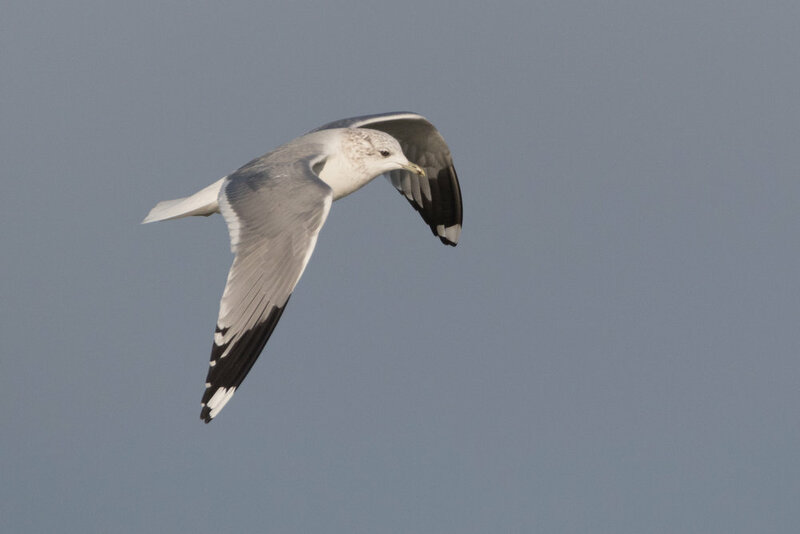 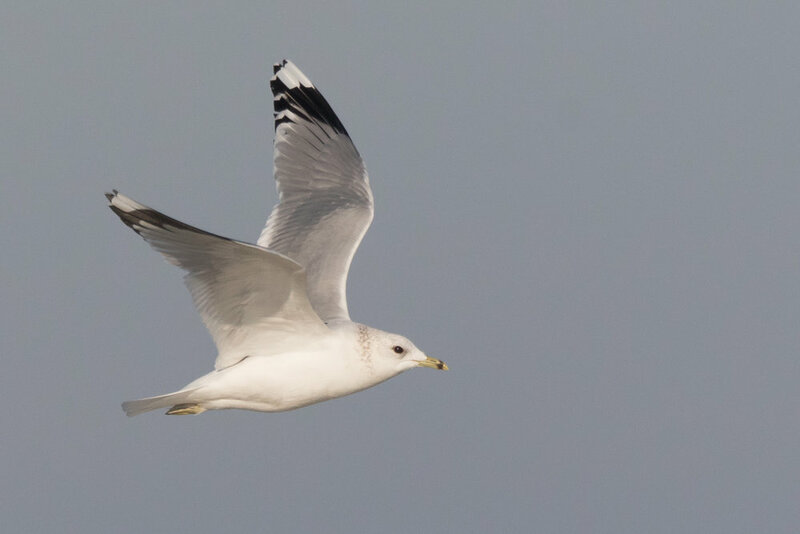 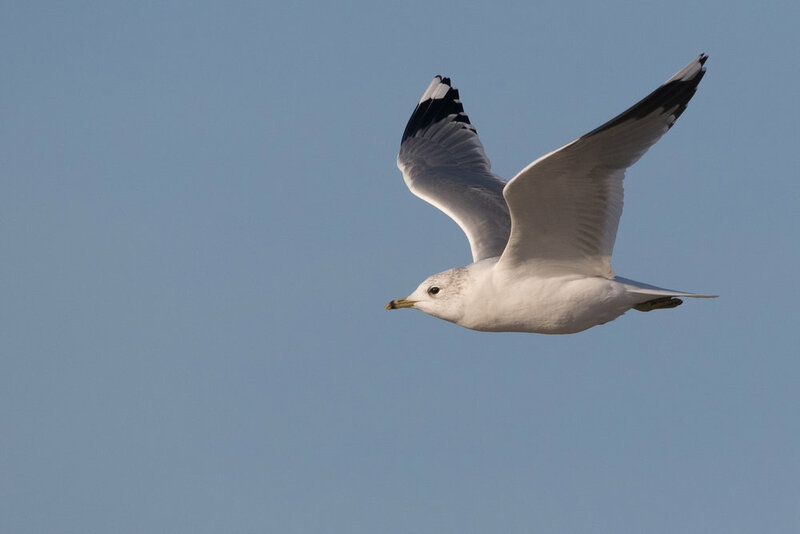 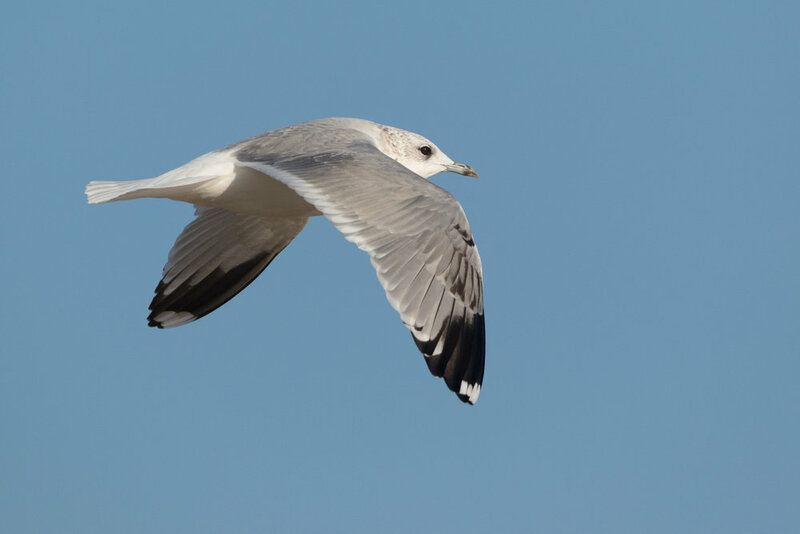 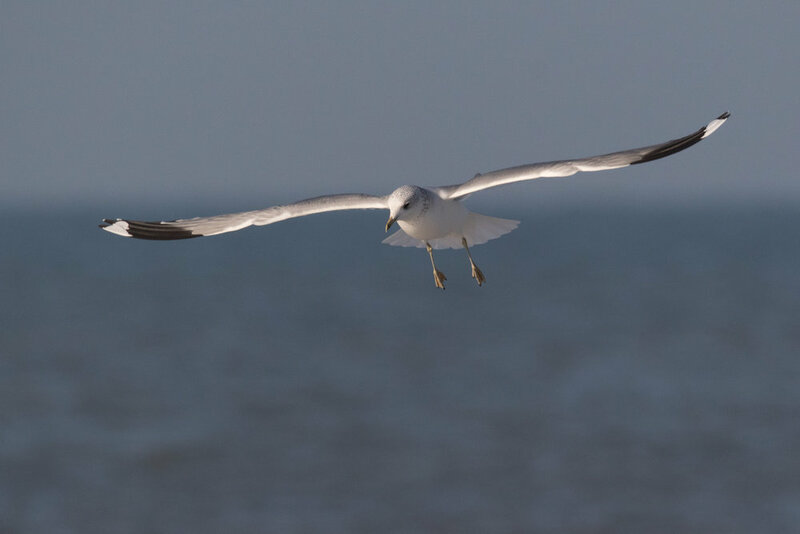 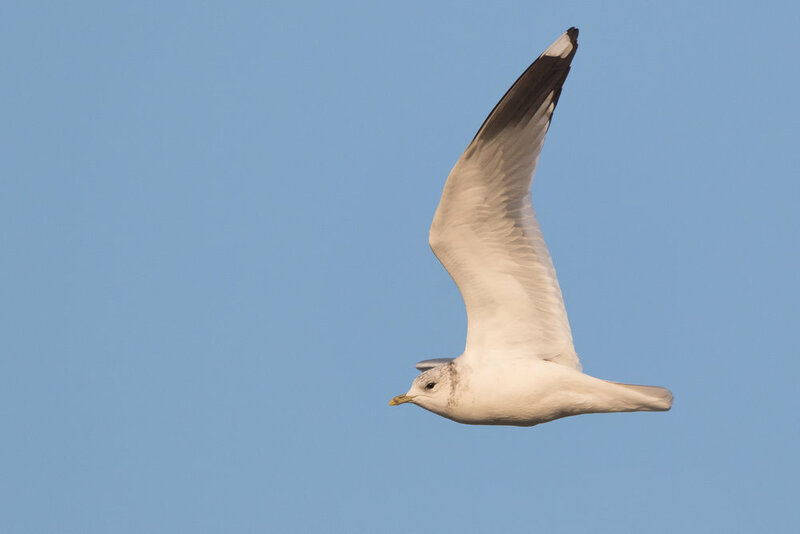 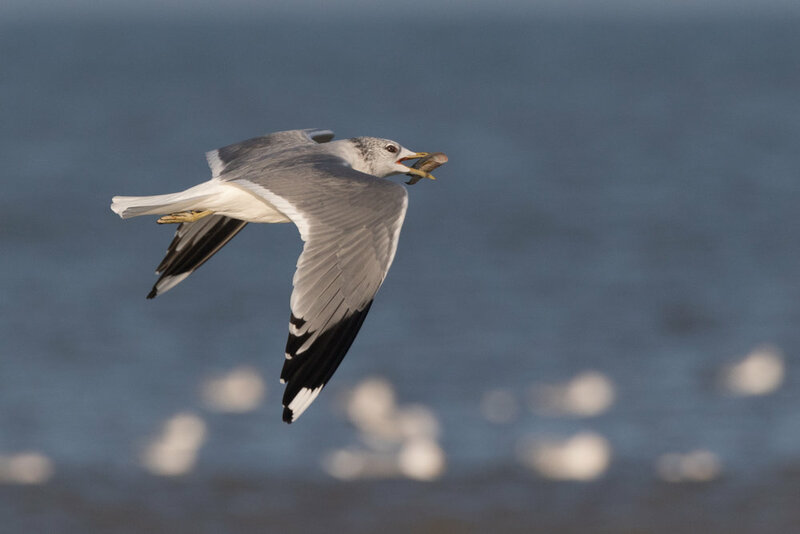 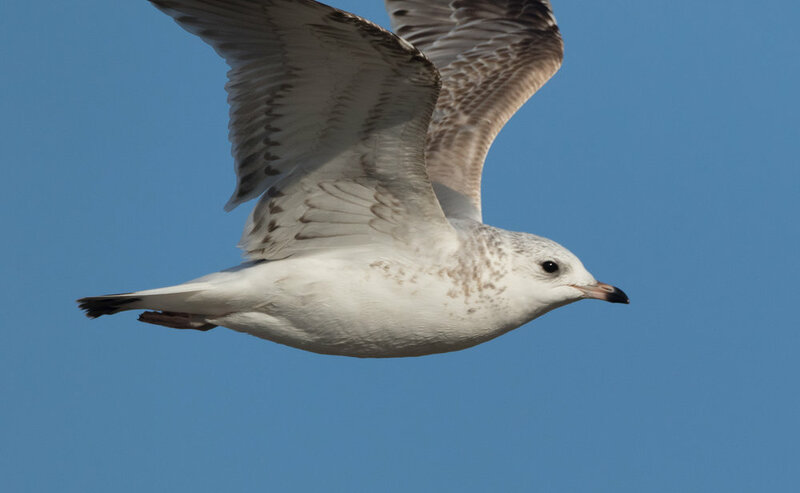 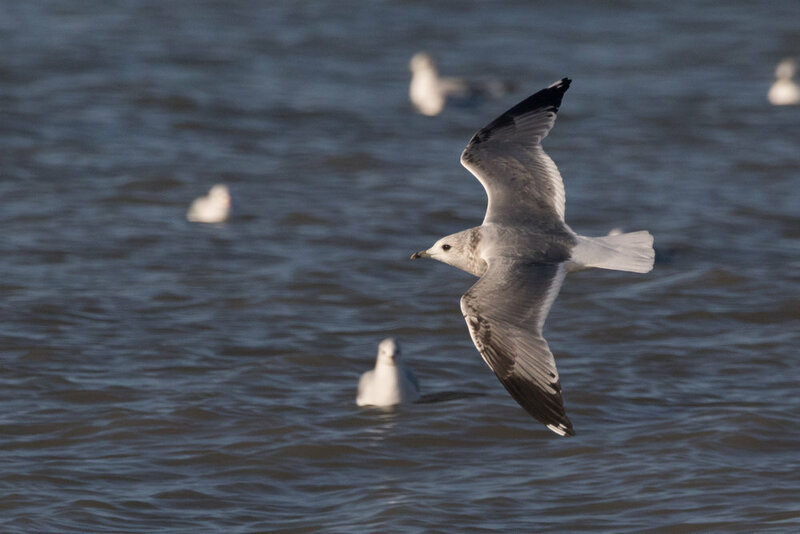 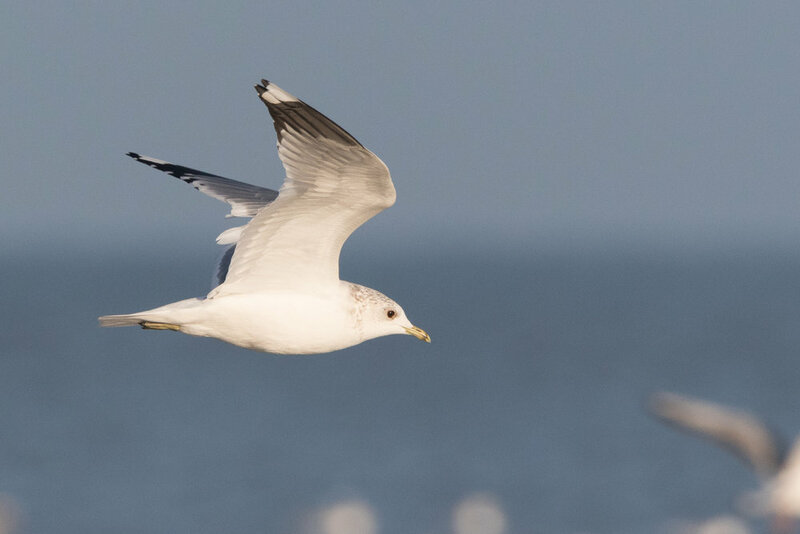 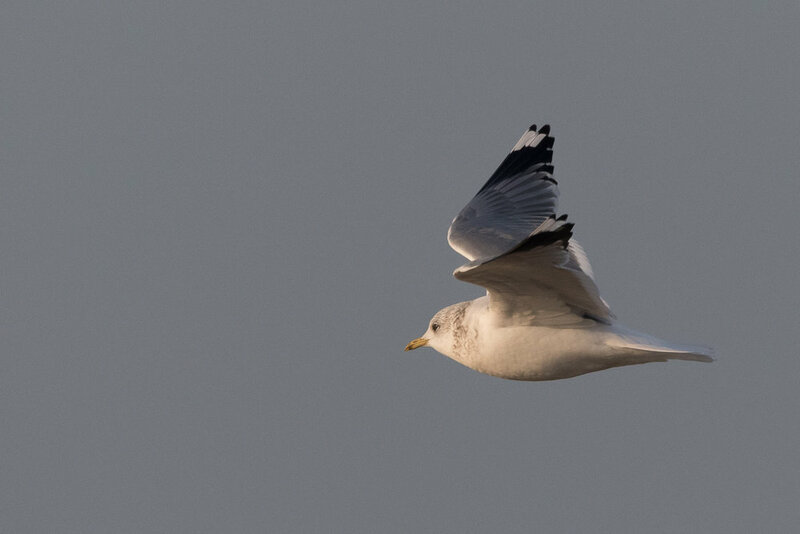 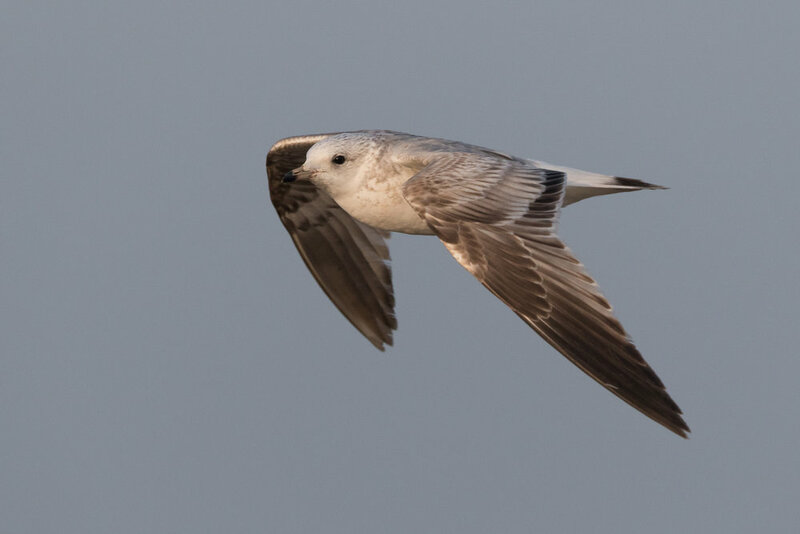 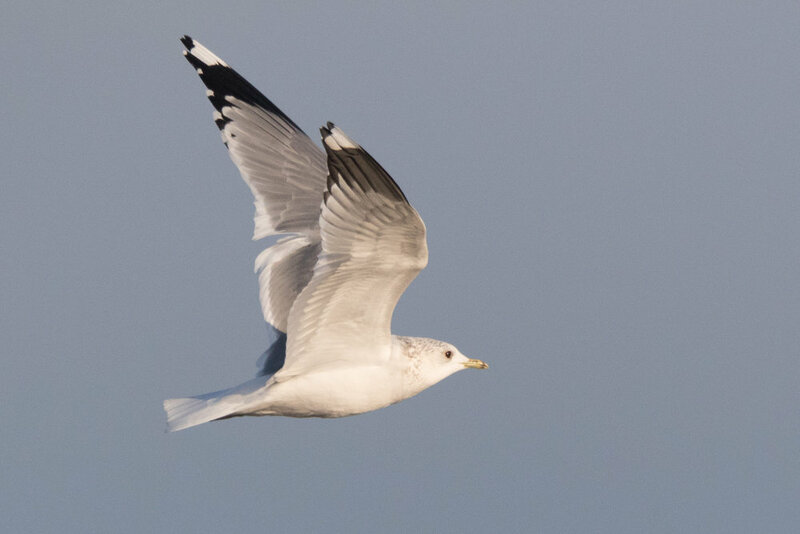 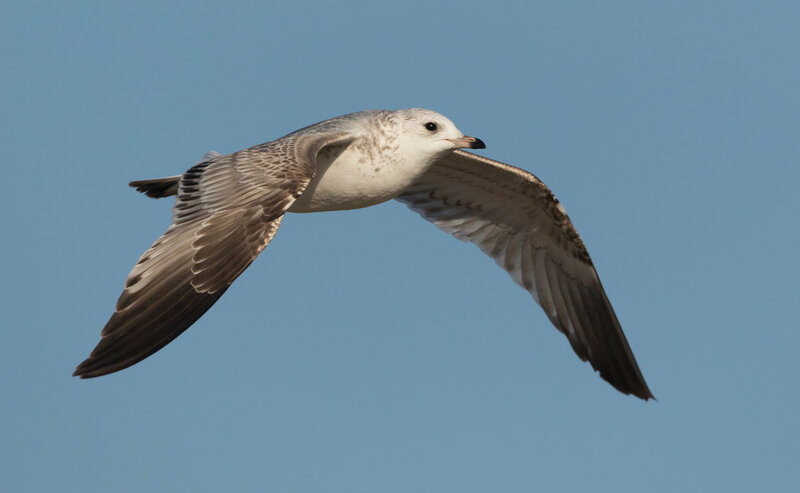 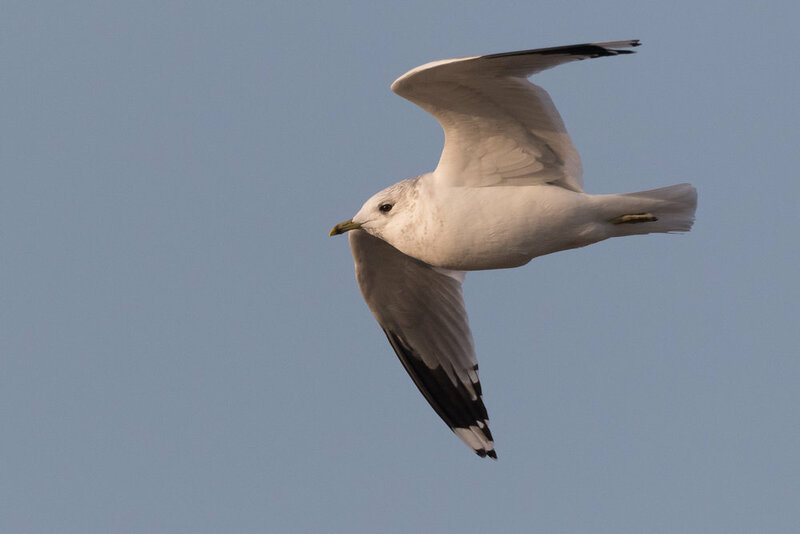 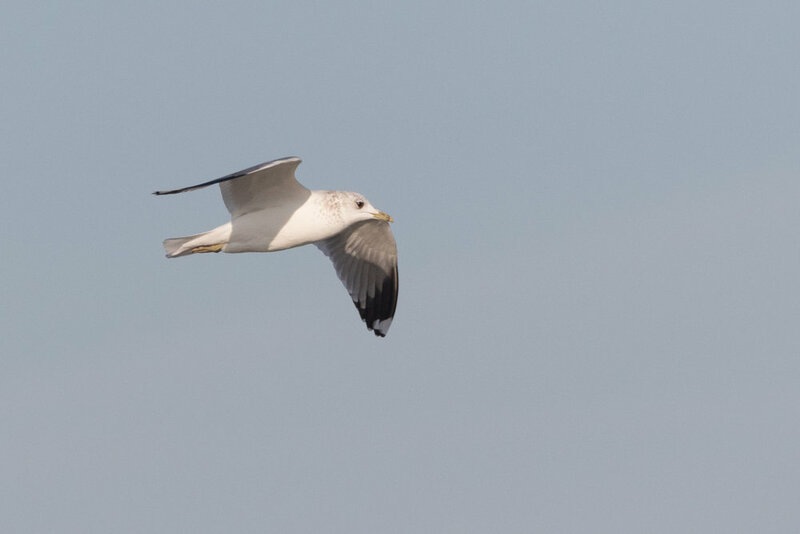 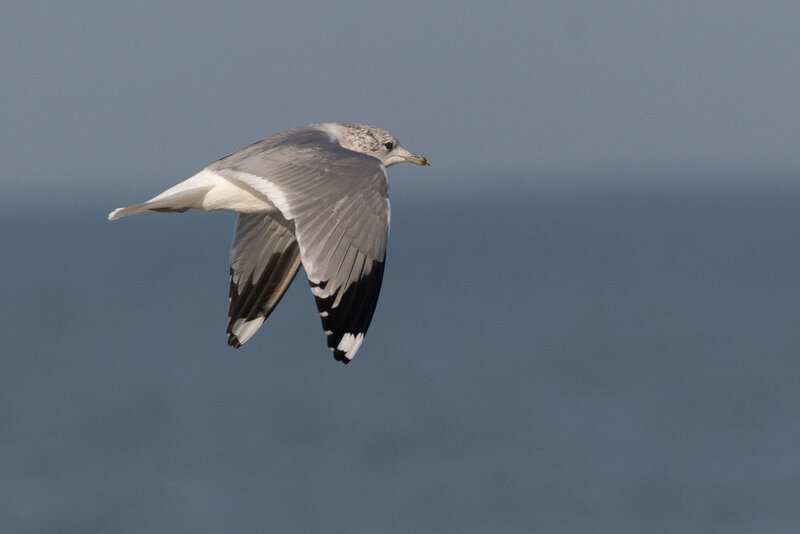 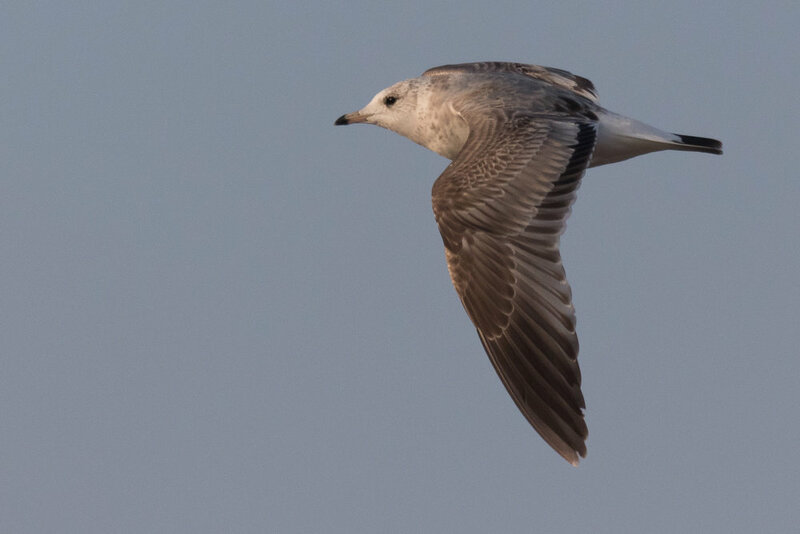 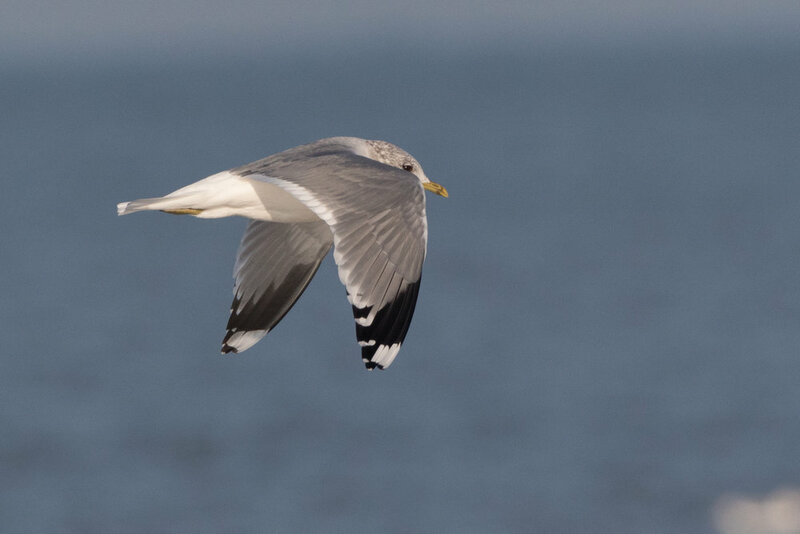 In search of a heinei Common Gull, I've made hundreds of photos of the birds that were present. 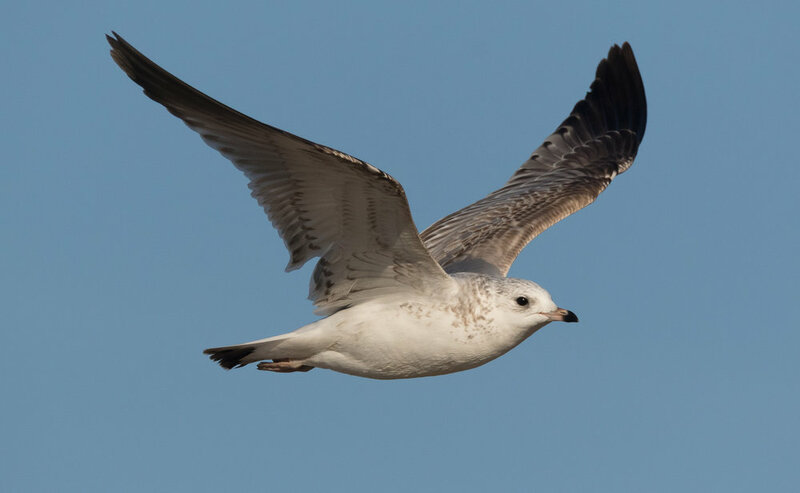 I have not found any, unfortunately, but studying these birds can nevertheless be an interesting exploration of variations within canus and possible intergrades of Eastern origin. 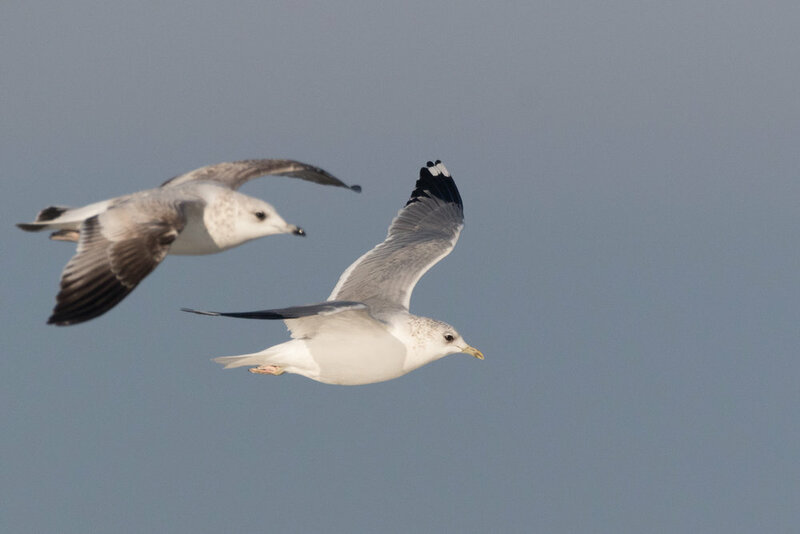 Be sure to check out the excellent issue of Dutch Birding dedicated to subspecies identification the canus complex, by Peter Adriaens and Chris Gibbins. 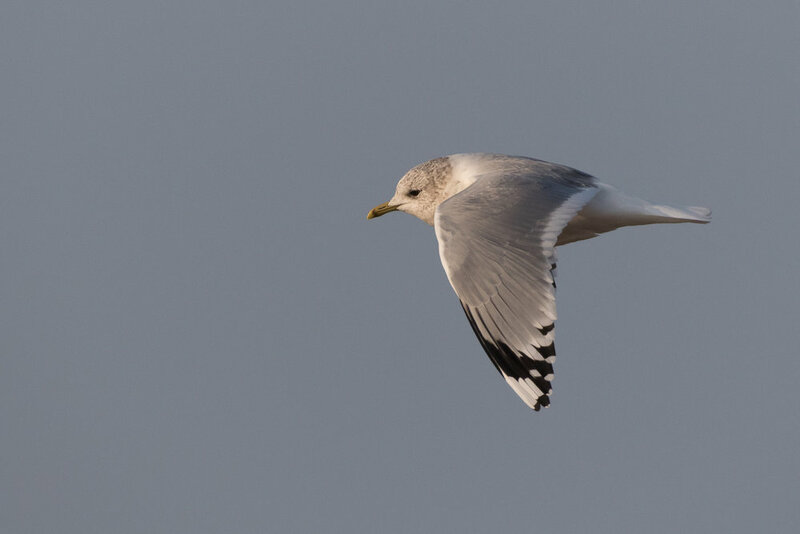 The photos below were taken in January 2017. 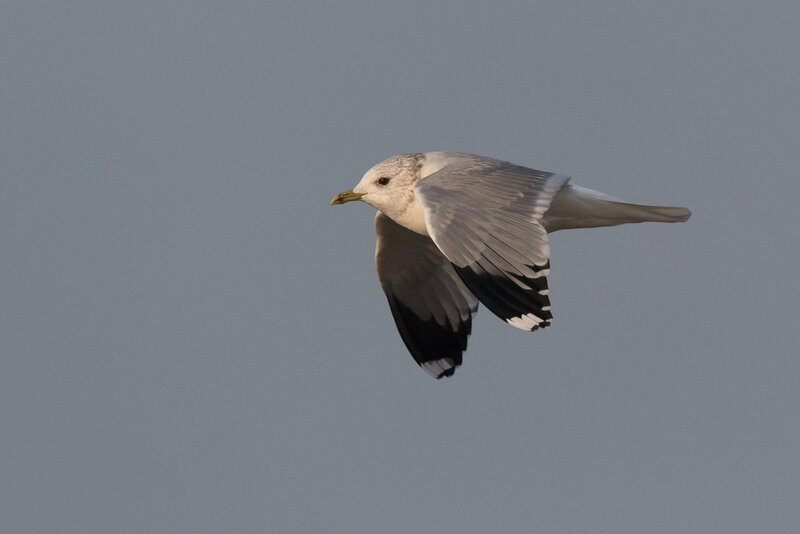 The photos below were taken in January 2017 as well.